So first of all, who are we. We were all born and raised within 5 miles of our restaurants location, and we are a family. The youngest of 5 siblings, Sunny, his 2nd oldest sister Pam & Wife Nisha. Not to mention Pam’s Boys who always help out and Sunny’s Dad who oversaw the whole build. In fact the list is endless. We are a family. One of the things inherent through our culture. We started from absolute scratch, transforming an old & vacant post office into a future. 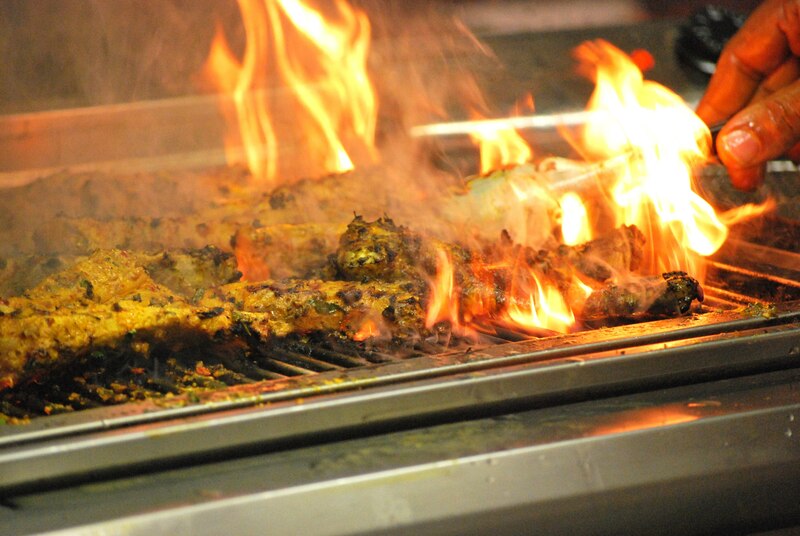 There was no urging previous intention of wanting a restaurant before finding Panjab. In fact, none of us were even real foodies. Although we all love eating! In fact – Panjab very organically has carved itself. It seemed a fantastic location for a venture like this, and with the collaboration of 3 very different personalities, one our greatest achievements was born. Now we eat breathe and sleep Panjab. From the moment we wake, to the last glance of our phones at night, our restaurant is at the forefront of our minds, and we absolutely love it with a passion.